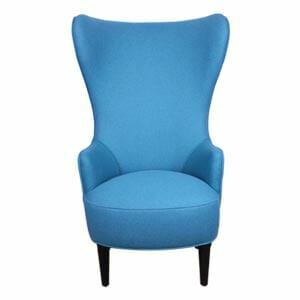 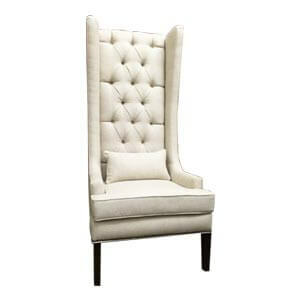 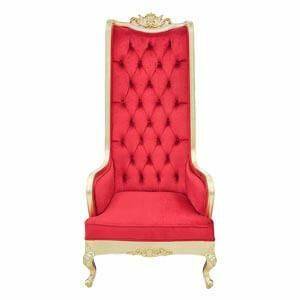 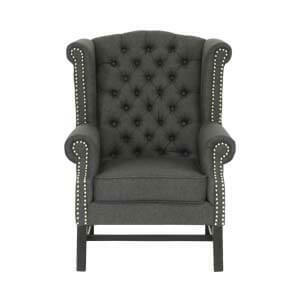 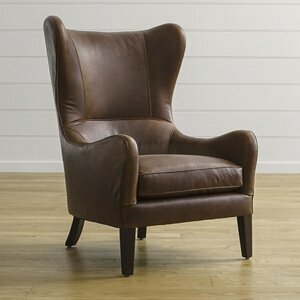 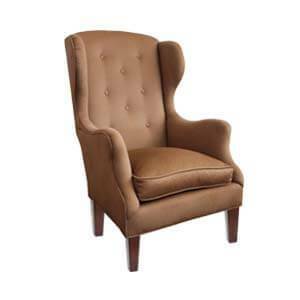 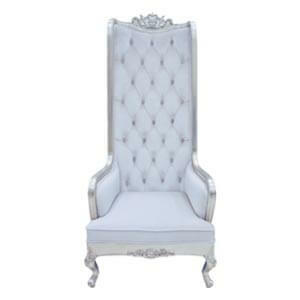 Wingback chairs undoubtedly have a charm of their own. 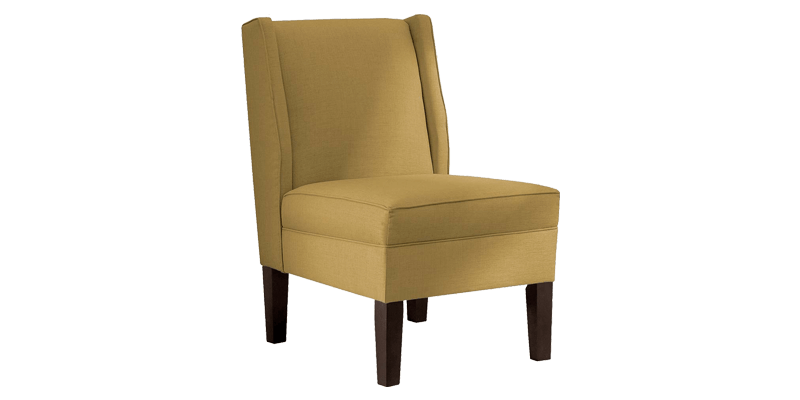 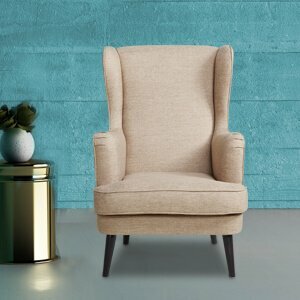 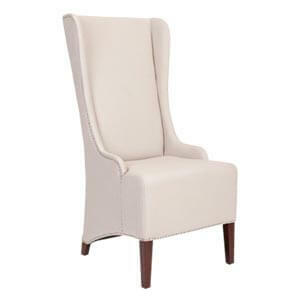 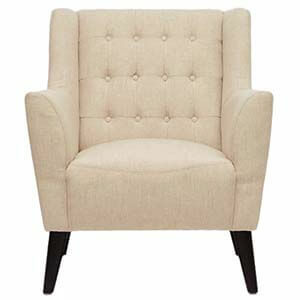 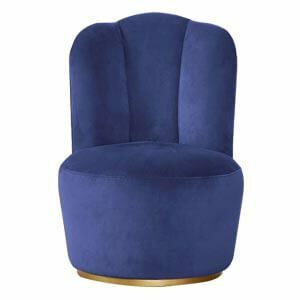 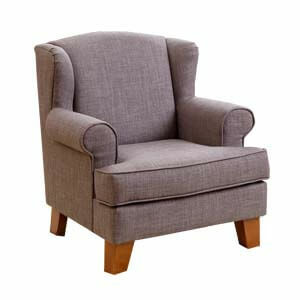 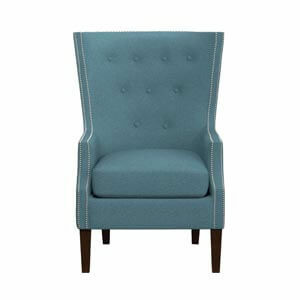 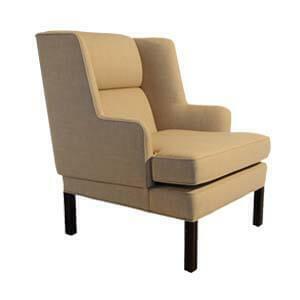 This armless accent chair will neatly accompany any adjacent furniture. 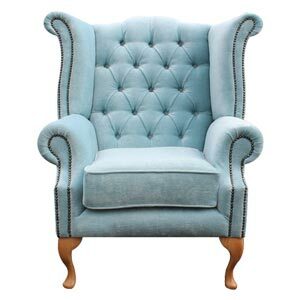 Featuring a high density low down cushion the wooden frame has hand finished upholstery giving it a very neat look.